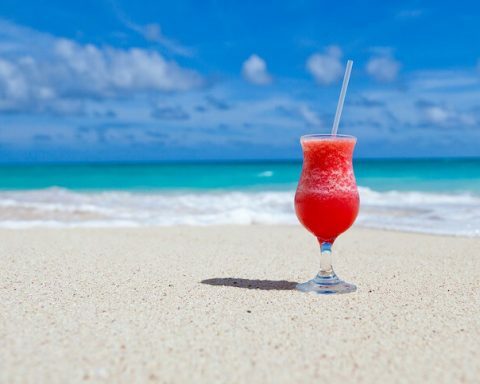 When you’re sitting hunched over at a desk with deadlines dotting your calendar and your boss emailing you every 5 minutes, there’s nothing you’d want more than a vacation. So that’s exactly what you should do! Plan a holiday for yourself as a reward for all your hard work, and take some much-deserved time off for being such a great adult. Having something fun to look forward to at the end of a super stressful cycle may actually motivate you to work harder and deliver your best so that when you’re on holiday, you have no worries. The next question would be where you should go? Obviously somewhere opposite of yours — cramped work desk, a city full of people as stressed as you are and give off bad vibes on the subway. Maybe a place that is all sunshine and breeze and not an office building in sight. Like… a beach? With summer descending upon us in a couple of months, there is no other better time for you to plan an island getaway. A beach holiday is the ultimate relaxation trip, where all you have to do is simply lie under the sun as you watch the waves gently lap against the white shores. Your only stress might be getting beach-body ready, but we heard exercise is a great stress relief too, so if you hit some post-work pilates a few times a week, you’ll not only release endorphins but also have a nice set of abs in a bikini. Win, win! Now that we have hopefully convinced you enough, here are our top eight picks for the most relaxing beaches around the world. 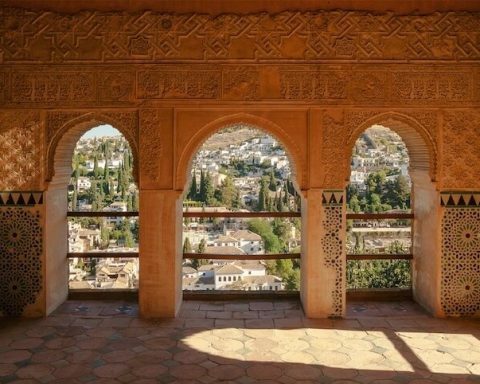 Keep scrolling for some major wanderlust to fill your dream Instagram feeds. The quintessential poster child of a dream island getaway. The white beaches, palm trees and little huts on clear turquoise waters are what dreams are made of. But this little nation in the Indian Ocean is more than just that. It’s actually made up of almost 2,000 small islands, and only 200 are actually inhabited. Resorts take up an island on their own, which means you’ll be staying on a little remote island for your whole vacation there, so choose wisely! 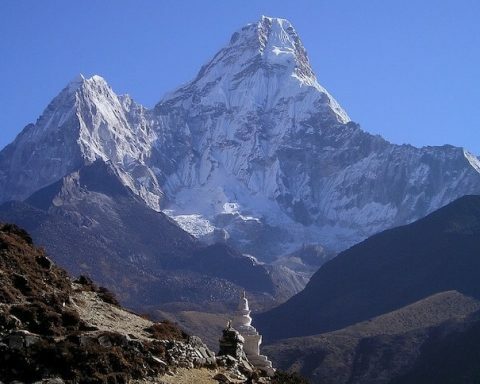 Depending on what activities you plan to do, some resorts may be better than others. For example, if you plan to snorkel, Baros reef is the biggest one at 4 km long, and it has a rich marine biodiversity. 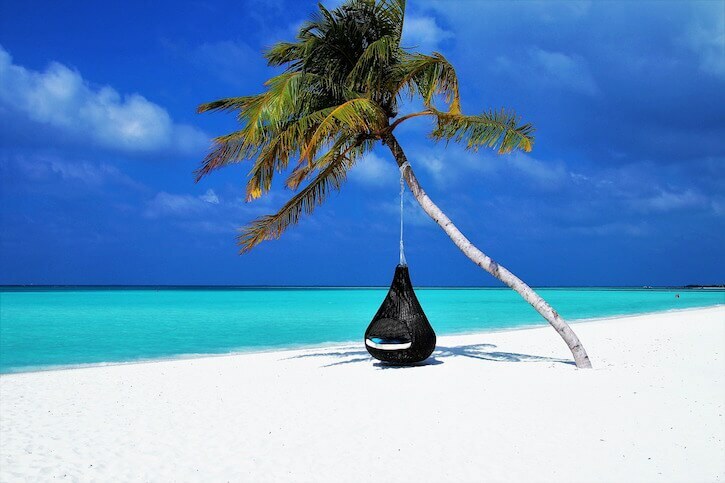 Reethi Beach Resort is also a good option with a beautiful blue lagoon on the eastern side of the island. 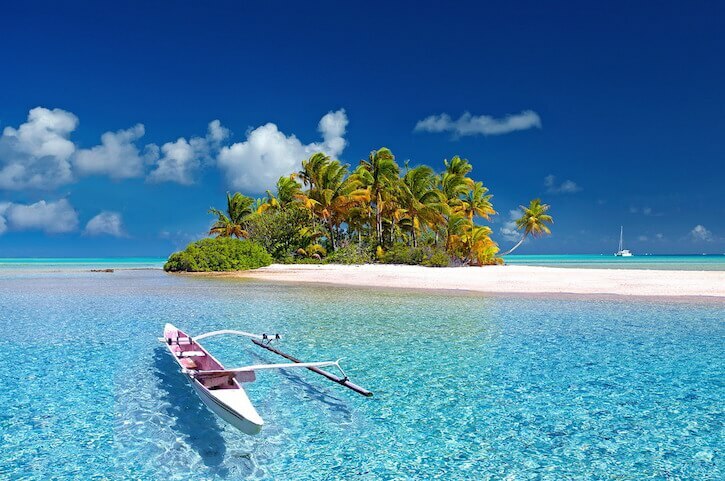 In the middle of the Pacific Ocean is Tahiti, the gem of French Polynesia. It is evocative of the mysterious tropics, romanticized by Europeans in the 17th and 18th centuries who were enchanted by its exotic landscape and people. The golden beaches, deep blue lagoons, and lush greenery make it a true island paradise. Lounge on a pristine beach all day, and watch the sunset over the horizon as traditional drums sound and dancers in weaved grass skirts move to the rhythm. It’s worth mentioning that the famed island of Bora Bora is actually part of Tahiti. 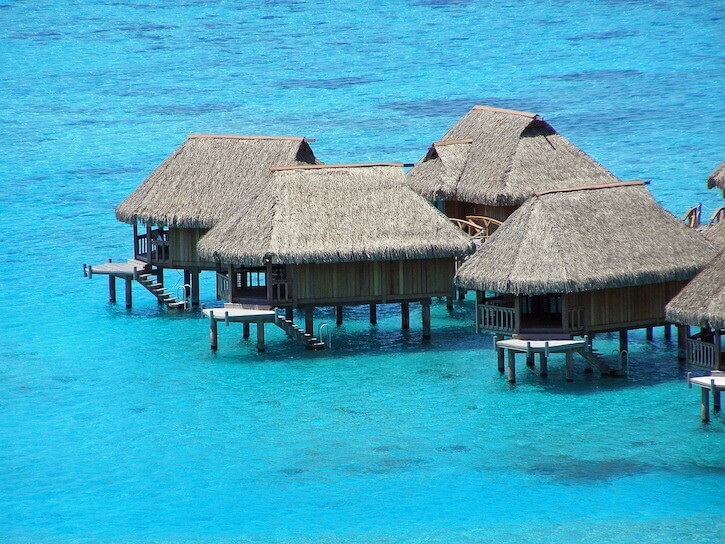 It is renowned for the overwater bungalows of resort spas, sitting pretty atop the crystal blue waters. The sunrises you can catch erupt in colors from an artist’s palette. 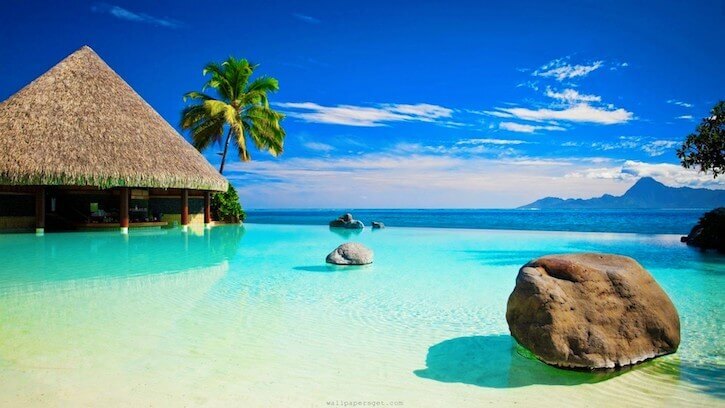 Bora Bora is the stuff of many dreams, so if you plan on going to Tahiti, this could be your destination. While many see Bora Bora as a luxury destination and the cost might deter you from going, there are also lower budget hotel options if you don’t plan on spending a load of cash to stay at Four Seasons or the Conrad. 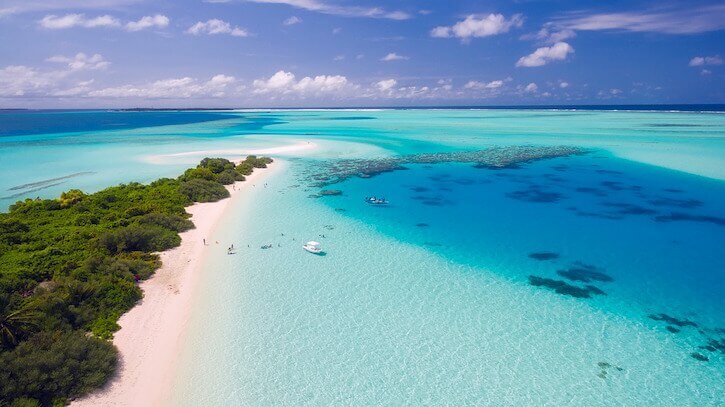 So even if you have a limited budget, you will still be able to soak up all the beautiful Tahitian atmosphere. As your ferry pulls into the shores of Moorea, dolphins welcome you, leaping out of the aquamarine water. Known as the ‘magical island,’ Moorea is a more laid-back Tahitian island, with options for everyone. You can go hard with a luxury resort, or rent out a beachfront bungalow for a more local experience. Pineapple is the main crop grown on this island, so be sure to get fresh ones to munch on as you bake under the sun! Thailand is a prime beach holiday destination in Southeast Asia. Koh Lipe is one of its’ many beautiful islands and has been called the “Maldives of Southeast Asia.” What differentiates Koh Lipe from the other popular Thai islands like Koh Phangan, Koh Phi Phi, and Koh Tao, is that it isn’t a party island where raves lit by glow-in-the-dark sticks and bonfires carry on all night long. This is an island of tranquility. No tourists drink off whiskey buckets here. 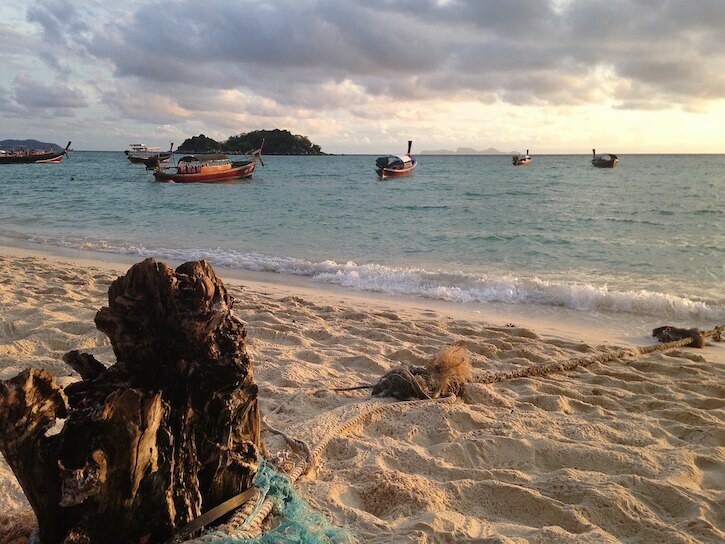 The popular beaches are Sunrise Beach, Sunset Beach and Pattaya Beach, but if you want even more peace and quiet, Koh Lipe’s Secret Beach on the western end of the island is for you. 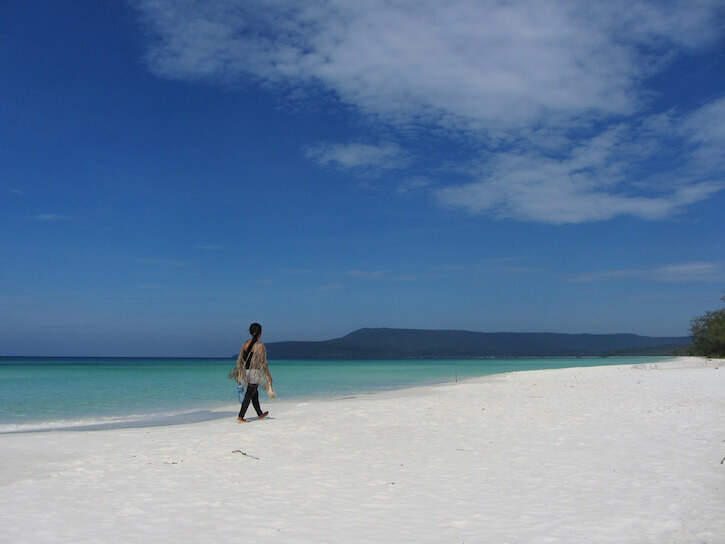 The charm of Koh Rong is how rustic and removed it is from civilization. There is no power supply, air-conditioning or even roads on this island. But it is home to some of the most beautiful beaches and lush tropical jungles. It is also much less expensive than some of the above options which prides itself on luxury. Koh Rong is a place of simplicity — you can lie on a hammock all day and party all night in the many bars, whatever you like. It’s the perfect destination to kick back and relax without breaking the bank. Ah Hawaii, the Pacific dream. 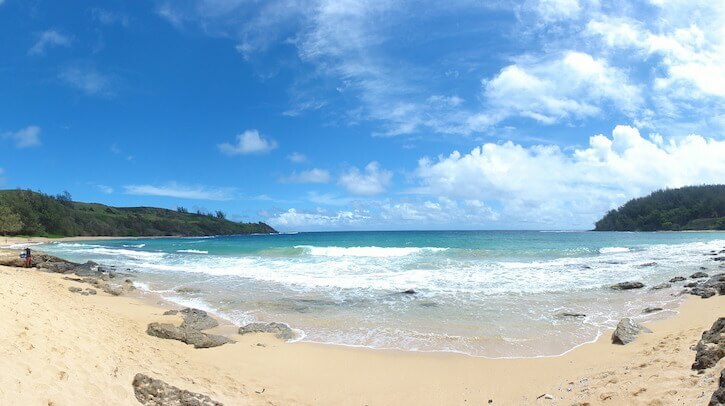 Of all the Hawaiian islands, Kauai feels the most untouched. 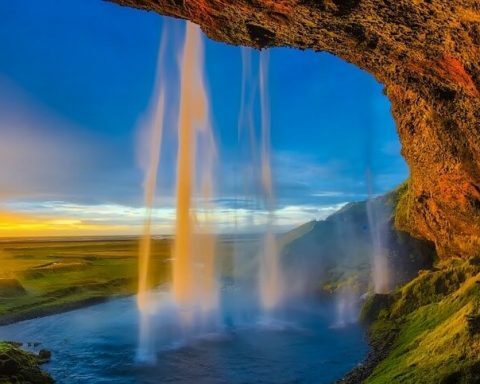 With breathtaking mountains, dazzling waterfalls and tropical foliage, it is truly one of the most beautiful places on Earth. With friendly locals, stunning sunsets and adventures lying behind every hill and mountain, you’ll never want for more in this paradise island. Hanalei Bay is a perfect spot to grab a delicious shaved ice and catch the sunset as multitudes of stars fill the purple night sky while chilling on your pool floats, making it a perfect Instagram shot. 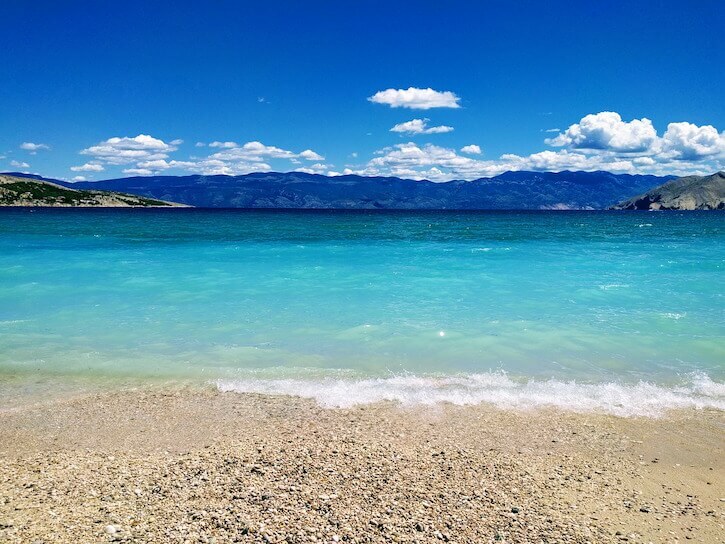 The mysterious Balkan coast holds a little secret in its waters: the island of Vis. Well, ever since “Mamma Mia: Here We Go Again” made it their main filming location, it hasn’t been so secret anymore. This tiny island is a remnant of the 16th-century Venetian empire, and its palazzos and courtyards hark back to an older age. It’s much more laid-back than its’ club-island neighbor Hvar, as there is a dreamy, sleepy quality to this place. You can explore the whole island in a couple of days, giving you enough time to lie on Stiniva Beach and stare into its’ achingly clear waters. Ibiza is the go-to for most when it comes to Spain, but if you’re looking for less party and more chill, Formentera is Ibiza’s hippy sister. 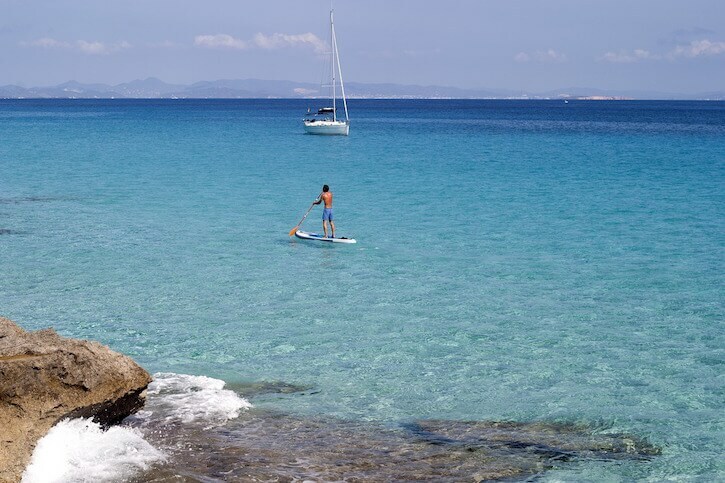 There isn’t a whole lot to do on Formentera, but that’s the point. It’s a place to lie on the beach, cycle along the coast and generally not give a damn about anything. The beaches stretch for miles, and you can lie there without a care in the world for hours. Time stands still on this lazy little island, and if that doesn’t encapsulate the island life, what else does? We bet once your boss is out of sight, you’ll be opening Skyscanner and checking for the cheapest flight out of the country. We don’t blame you. Don’t forget to take loads of Instagram photos and make your colleagues wildly jealous. The smugness will probably last you through the next cycle of hell, oops, work.